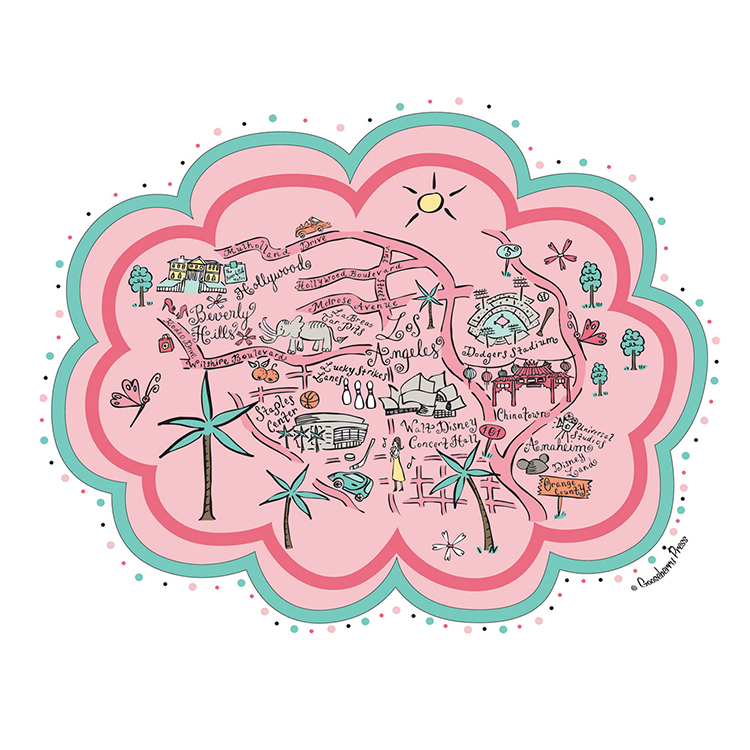 At Gooseberry Designs we create stylish and fun home and paper goodies. 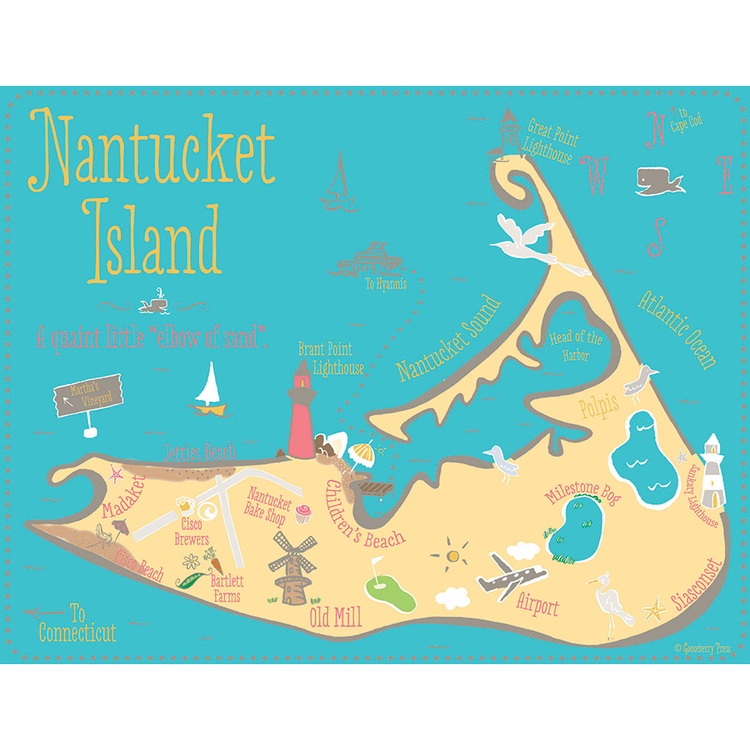 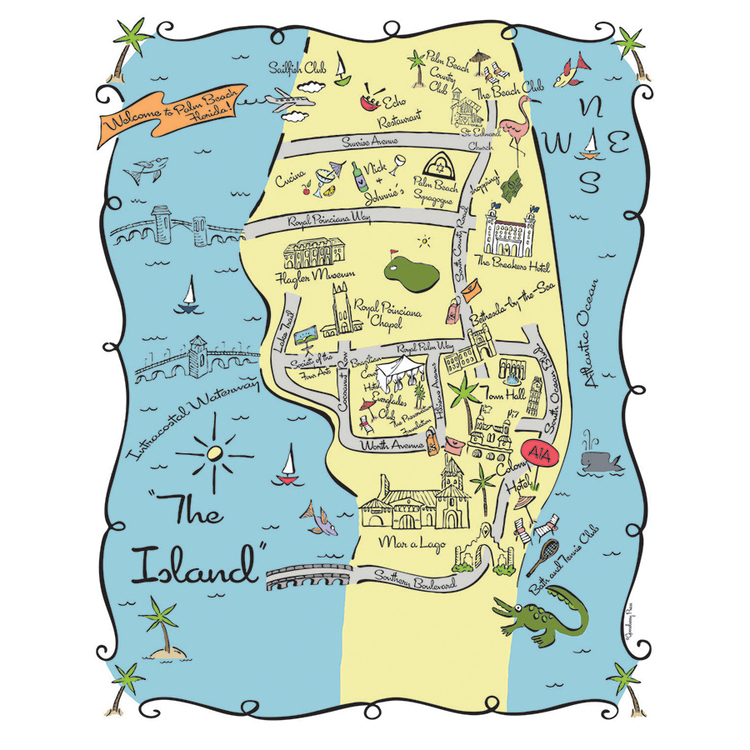 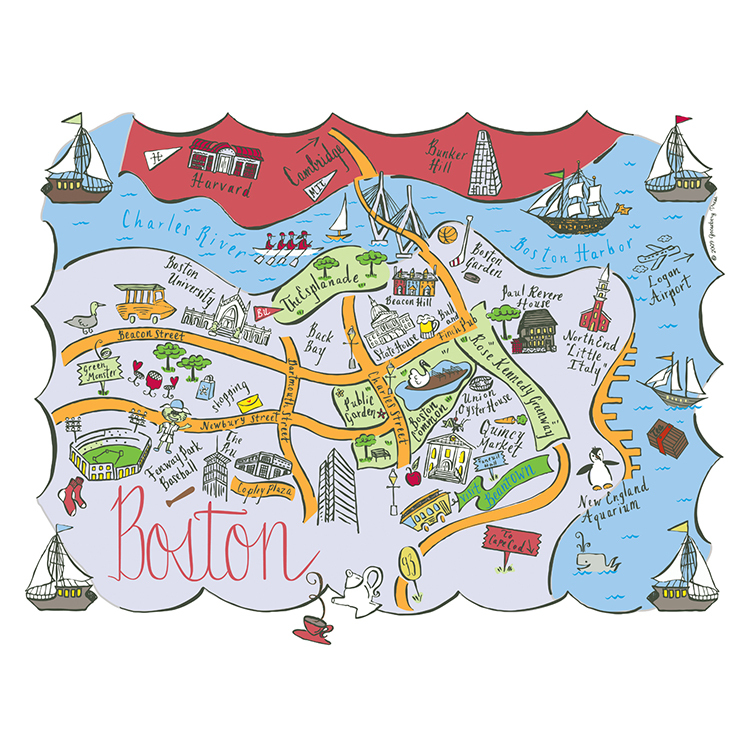 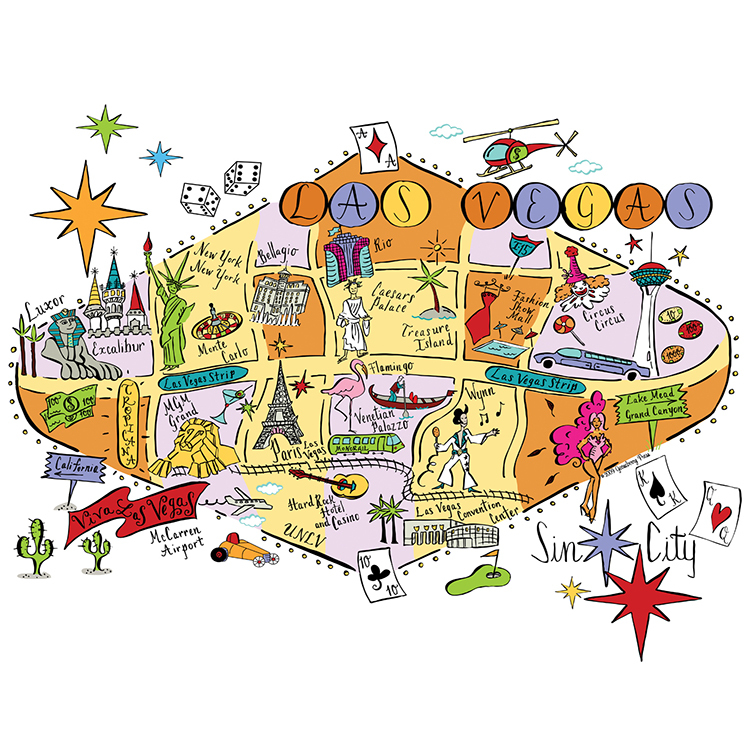 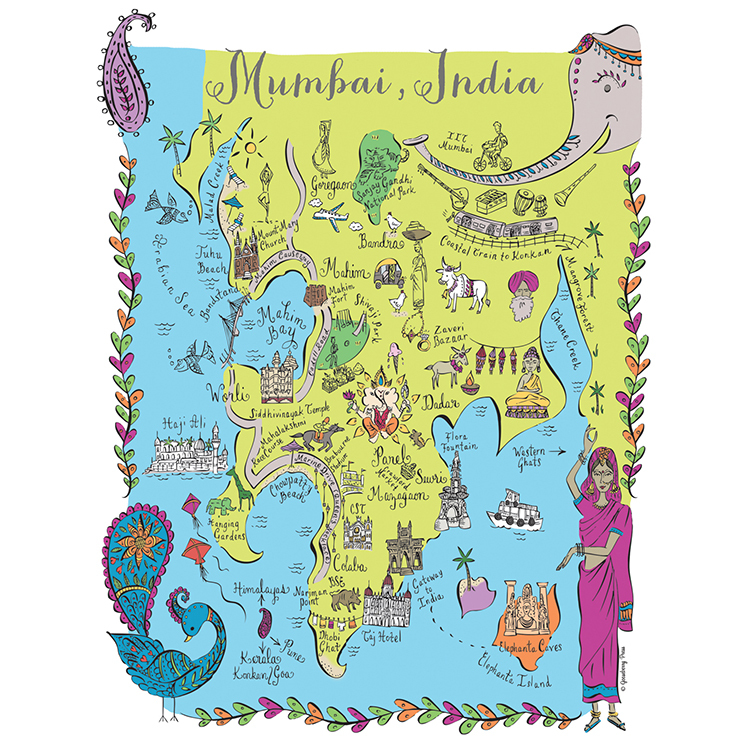 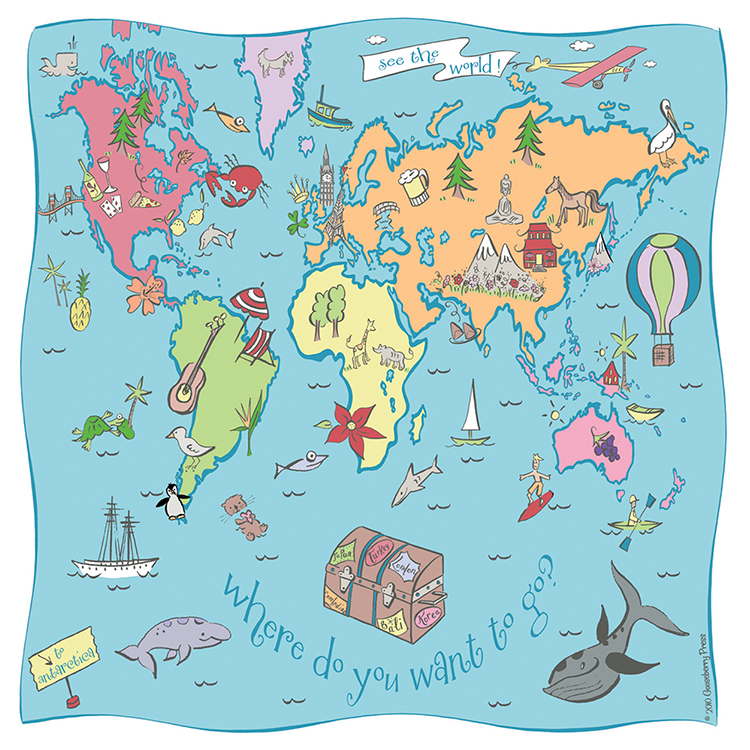 Our signature whimsical maps and illustrations adorn all of our products. 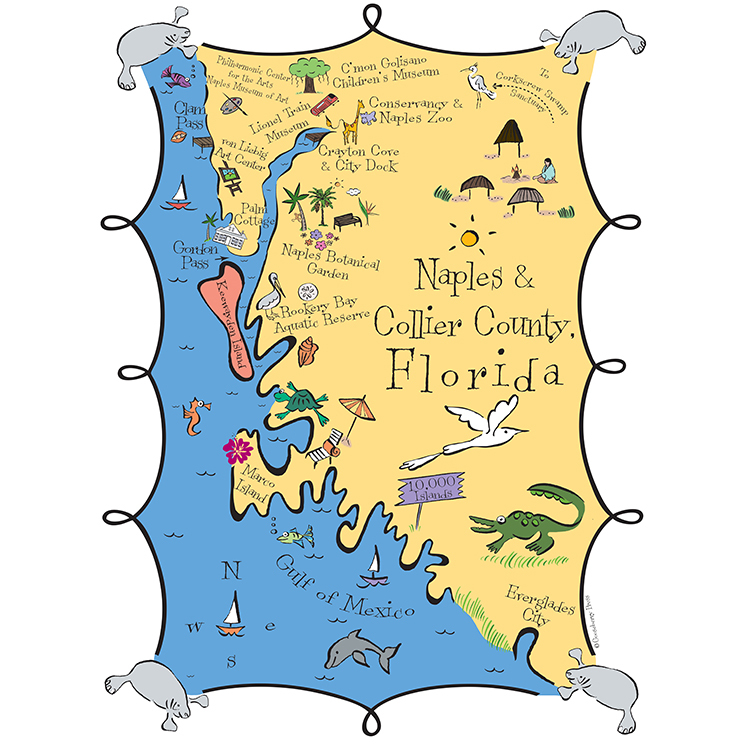 You can find our line at boutiques and shops all over the United States and you can also order from our online shop. 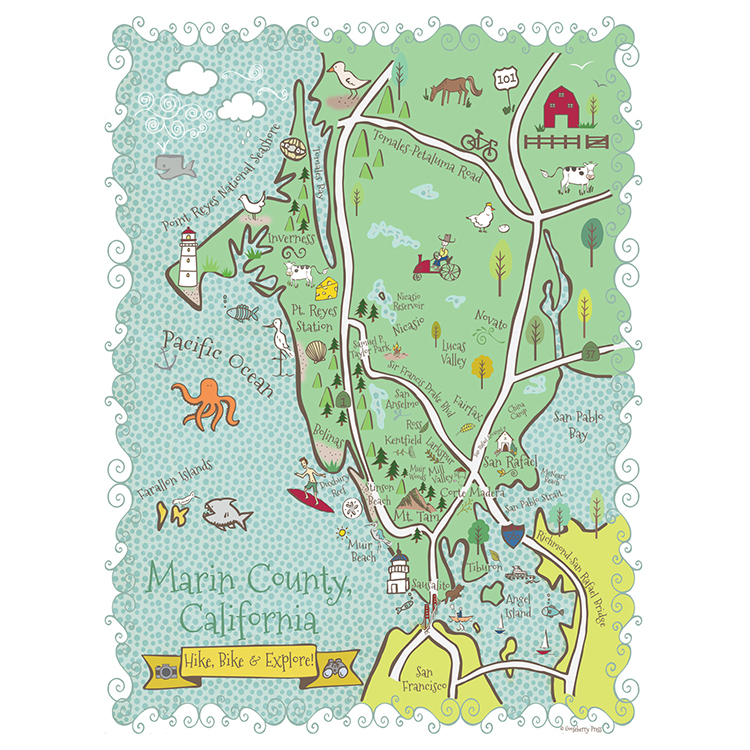 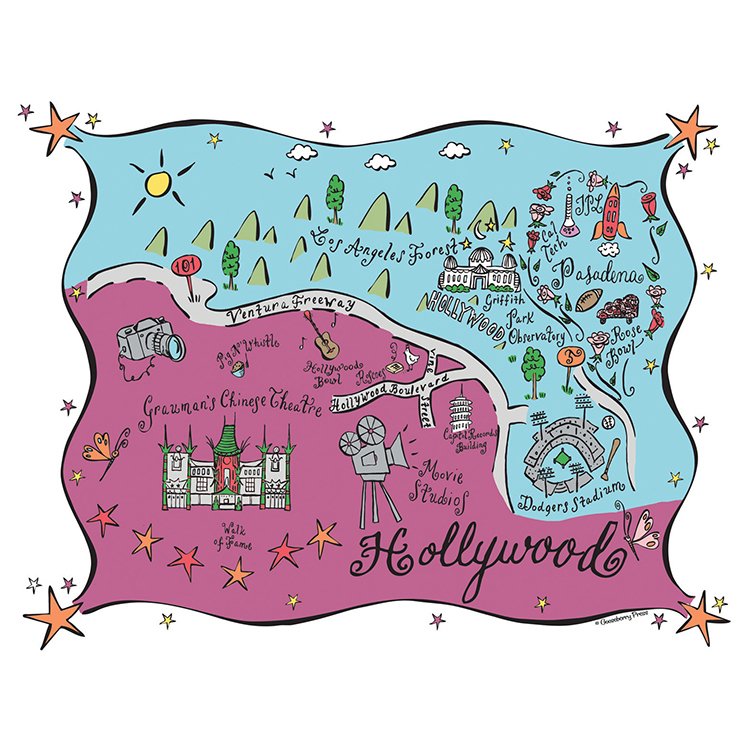 In addition to our line of home and paper goods, we create Couture Maps and custom illustrations for weddings, events, as well as boutique and corporate work. 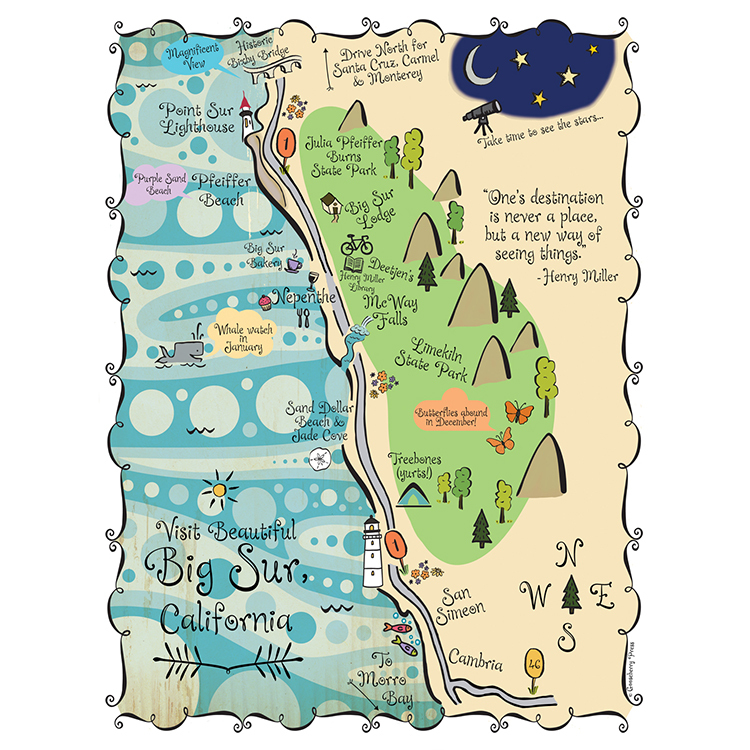 You can visit Couture Maps for more information on custom map design and to view our collection of custom map examples. 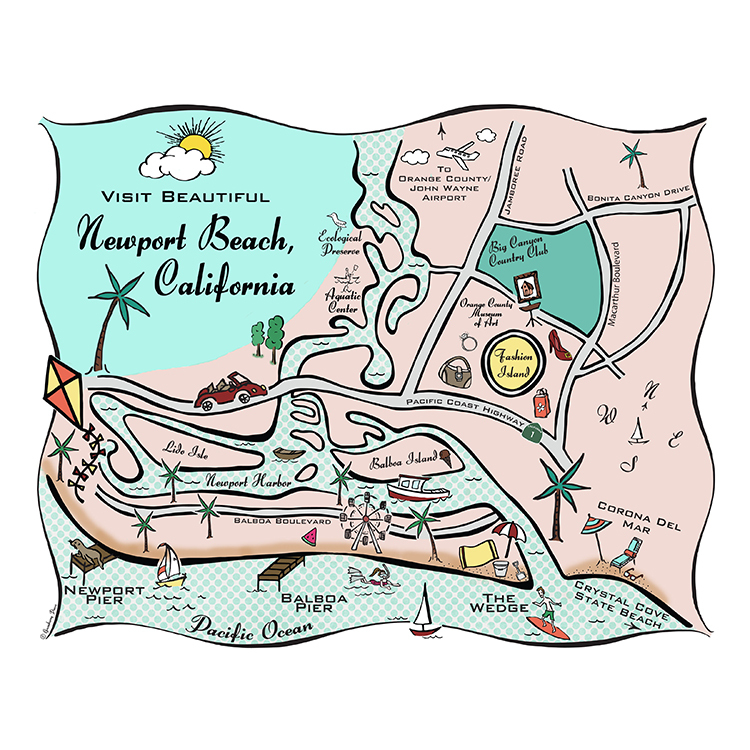 See our portfolio below for a glimpse into some of our map designs. 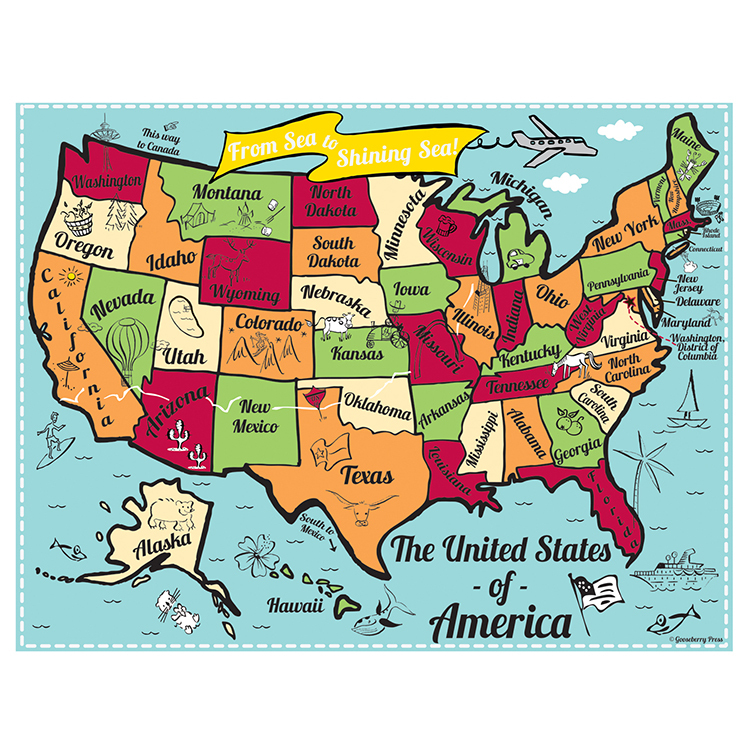 We are constantly adding new maps to our collection, so check back often to see our new additions.